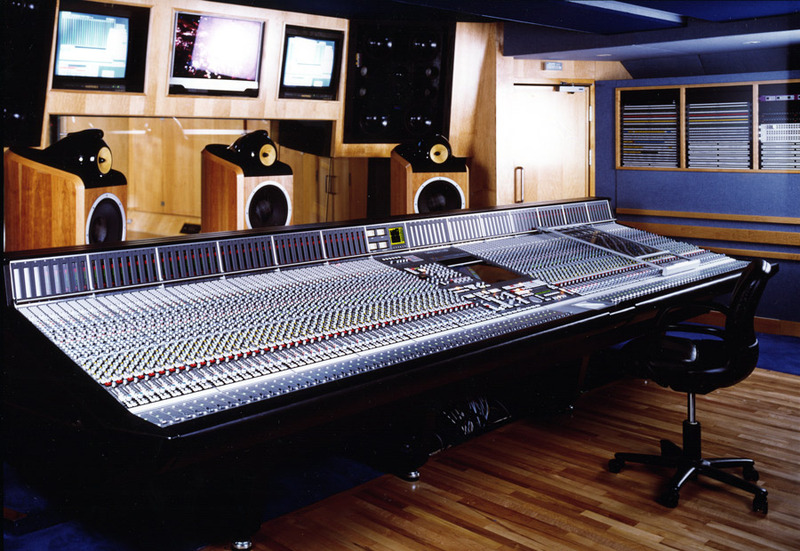 Abbey Road studio 3, featuring a huge 96 faders 9000J and two British monitors, Quested and Bowers & Wilkins. Audiotonix is pleased to announce the acquisition of Solid State Logic (SSL) as part of its expanding Group that already includes leading audio brands DiGiCo, DiGiGrid, Calrec and Allen & Heath. James Gordon during one of his famous Frankfurt speechs ! 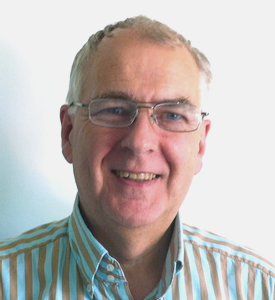 James Gordon CEO of Audiotonix comments: “We are growing the Audiotonix Group with professional audio brands that have exceptional technology, committed people and a real passion for what they do. With their incredible history and reputation, their enthusiasm and loyal customer base, SSL is ideally placed to be the next partner in the group. 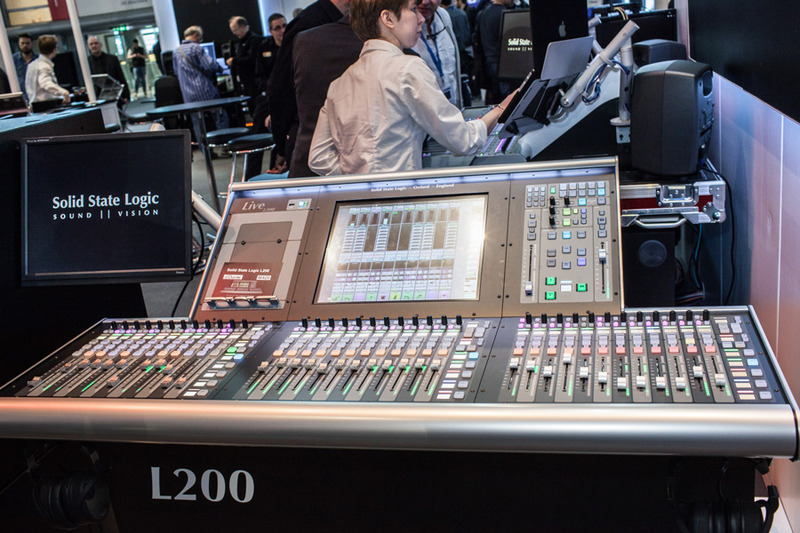 Lates addition to the SSL live lineup, the Live 200 is cheaper, smaller, lighter but features the very same pristine sound. 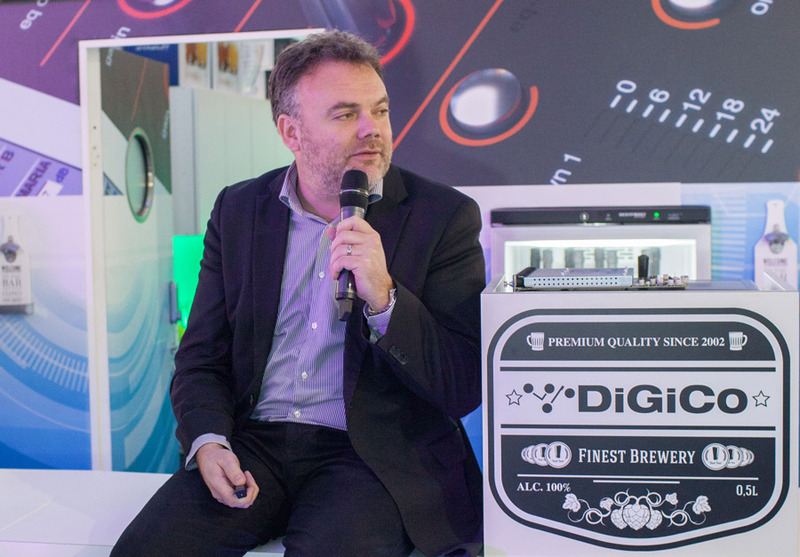 Antony David, MD of Solid State Logic, added: “I am very proud of the achievements our team have made to date with the expansion of SSL. To reach our full potential we need the support and resources of a larger group to help us achieve our aspirations. 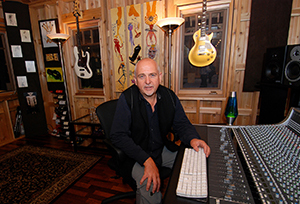 Peter Gabriel, the majority shareholder in Solid State Logic, becomes an investor in Audiotonix as part of the transaction. He added, “My relationship with SSL began as a user, a customer and then as part owner. SSL has always made wonderful innovative equipment that encourages creativity and I got involved because I never wanted to imagine a world without SSL. It is obvious with this sale that there are many in this growing Audiotonix group that are as nuts about new tech and good audio as we are. Each manufacturer has their own particular markets, strengths and idiosyncrasies but through collaboration, there will be a lot of opportunities to spread knowledge and skills to benefit the group as a whole. This entry was posted in Home-News, News by admin. Bookmark the permalink.